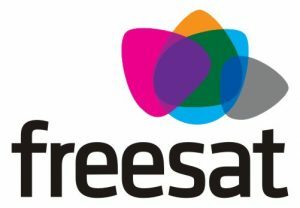 Eurofins Digital Testing, a global player in end-to-end quality assurance (QA) and testing services (formerly Testronic Labs Belgium), has been selected by Freesat, the joint venture between ITV and the BBC, to automate monitoring of service availability across Freesat’s subscription-free satellite TV service in the UK. In addition, Freesat will use Eurofins’ TestWizard suite and services for deployments of its Metaphor TV platform for third-party operators worldwide. Under the agreement, Freesat will use Eurofins’ cloud-based TestWizard system to reduce development, testing and deployment cycles, and support a more continuous delivery environment for its TV services. TestWizard reduces the time spent on repetitive, manual tests by providing automated tests cases for increased coverage and consistency to provide service validation, insights into the end-user experience, and performance monitoring for quality assurance.